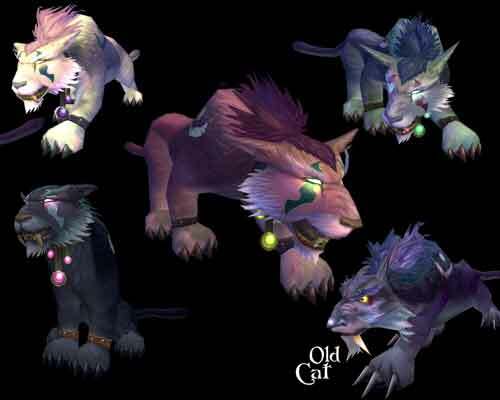 Blizzard has released the new Night Elf Druid forms for World of Warcraft. I leveled up a Feral Druid to 70, then moved her to Balance at 70 and got to 72. Then Dual spec’d to Moonkin and Resto. I had a TON of fun! In some ways seeing these forms makes me want to play my nelf but…not completely. 🙂 Anyways, here’s a small screen! 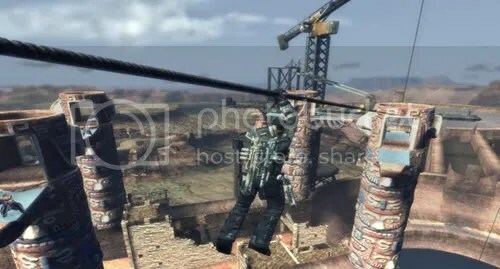 I told a friend right before E3 started that Nintendo might show off some new Wii colors to keep things fresh, my reasoning, while it’s still the number 1 selling console, it’s not ‘OMG I can’t find it in stores’ level anymore. 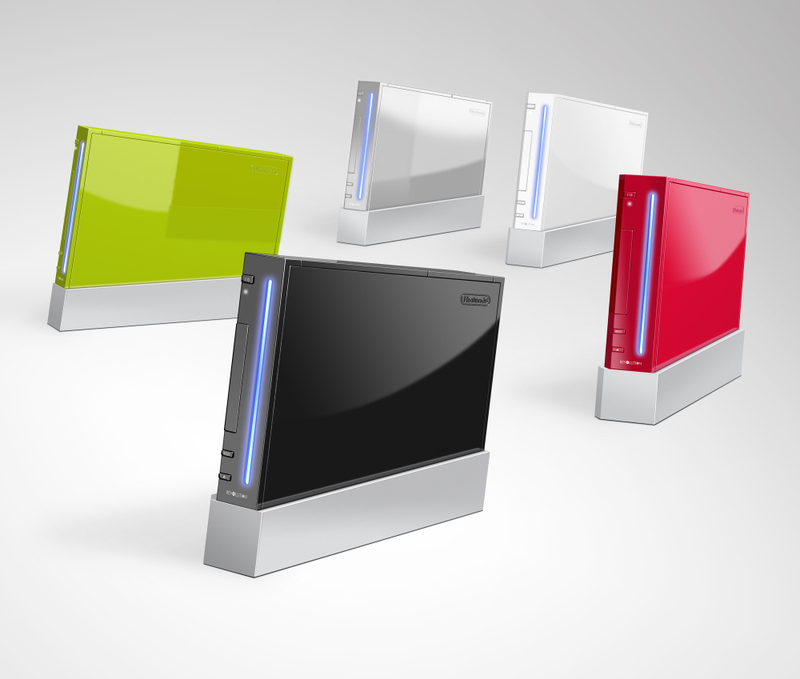 We knew there was more than 1 color before the Wii launched, it was only a matter of time. 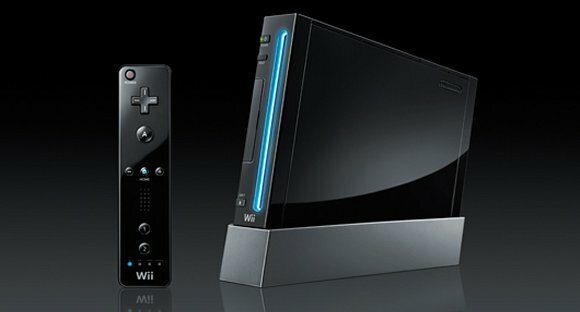 I was slightly right, on August 1st they’ll be releasing a black Wii in Japan, with peripherals to match(nunchuck, classic controller pro). 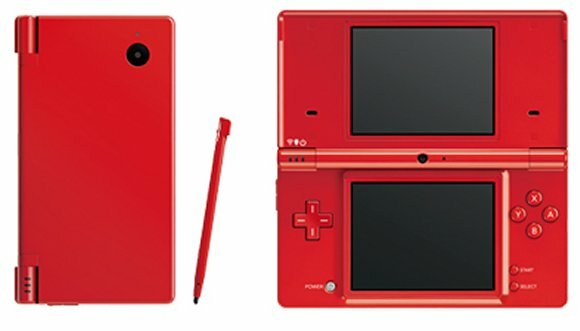 In addition they will also be getting a red DSi July 11th, no word yet on when these bad boys will hit the states or elsewhere.